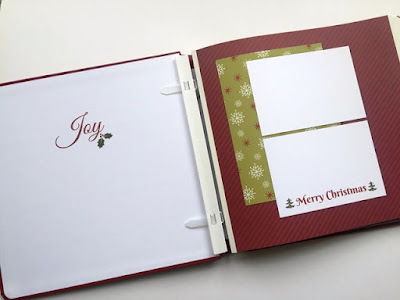 Creative Memories "Christmas Joy" Product Line! 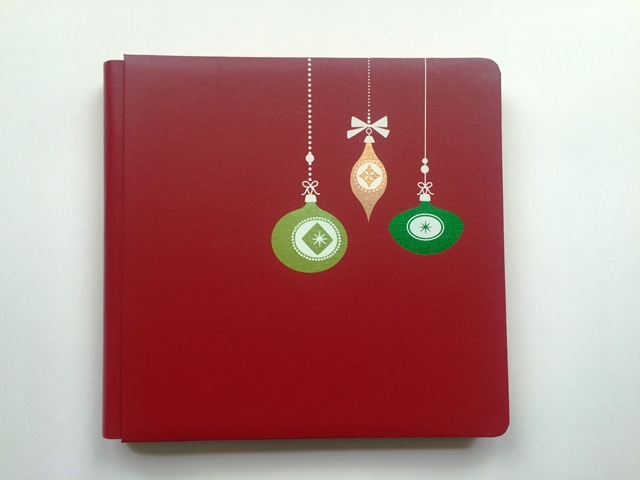 The "New" Creative Memories launched their Holiday product line - Christmas Joy - on November 1st. It is the first full line of Holiday products they have produced since the new CM was born last fall and boy, was it was worth waiting for! I placed my order right away on November 1st, received the products a few days ago and have been playing with my goodies ever since. 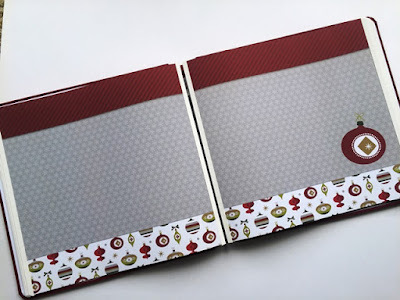 Lets have a closer look at all these delightful products. First up, a shimmery Cream Mica Coverset printed with a red Christmas Village. 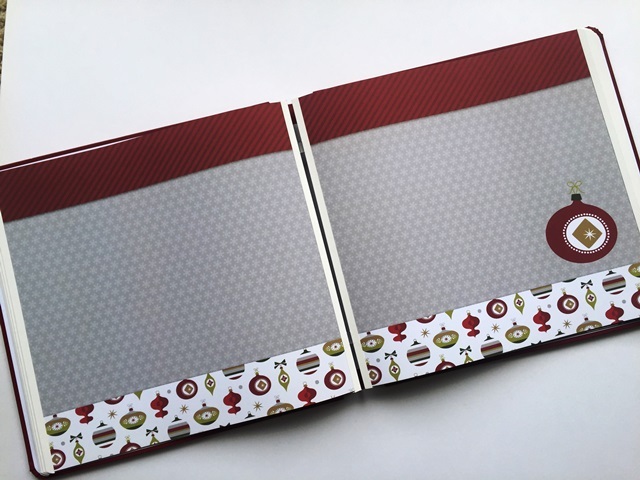 Called "Home for the Holidays", this classic CM bookcloth coverset comes empty so you can add whichever pages you prefer to work with - Large Single Pocket Pages, divided Multi Pocket Pages, Fast to Fabulous Printed Refill Pages, or plain CM Refill Pages. A Holiday scrapbook line wouldn't be complete without Paper! This Christmas Joy Paper Pack features 12 fun and versatile double sided 12 x 12 sheets in shades of red, green, tan and gray. 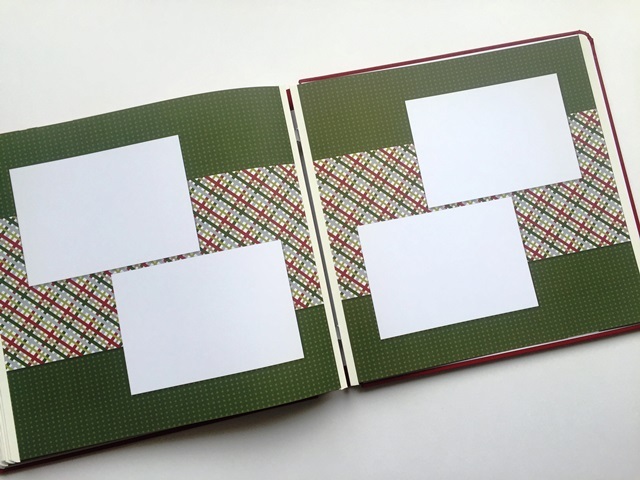 The colors coordinate with the former CM cardstock colors of Cranberry, Cactus, Green Apple, Clay and Gray, but will also work well with white, neutral and black cardstock as well as with any gold and silver accents you may want to add. 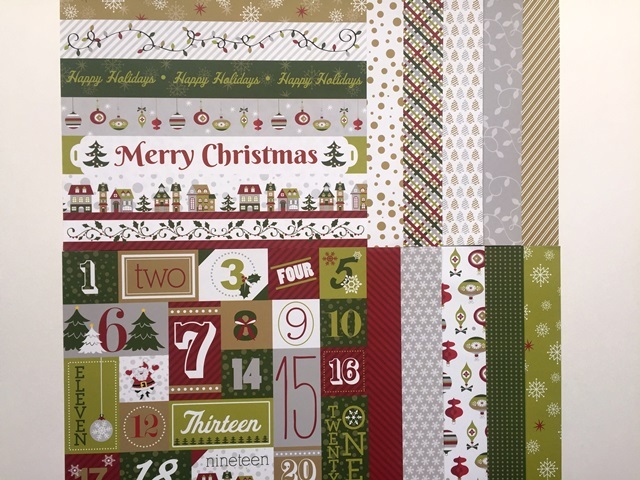 In addition to lovely plaid, stripe, dot, ornament and snowflake patterns, one sheet is printed so you can slice it into many border strips and another is printed with the numbers 1-25. Lots of project possibilities here! and a Christmas Joy Slide-In Pack of 24 4x6 slide-in cards that work for mulit-pocket scrapbook pages or as journaling cards and embellishments on traditional scrapbook pages. 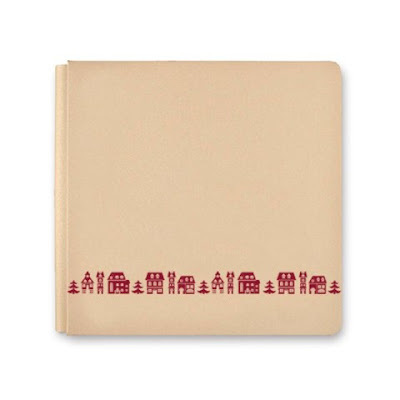 In addition, CM has released the new Evergreen border cartridge (which features a continuous row of Pine Trees), their famous CM Scissors in the new signature light blue color and a Mini Tape Runner Refill that fits in your existing CM Tape Runner case! 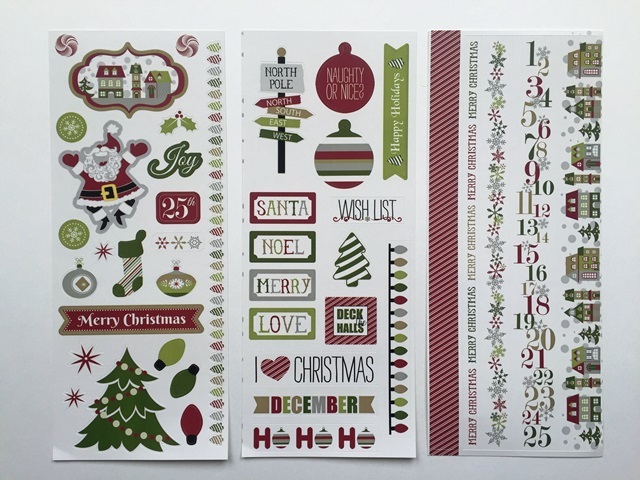 These are amazing tools to have back in our CM line up and would make awesome stocking stuffers for the scrapbooker on your list! Just sayin! 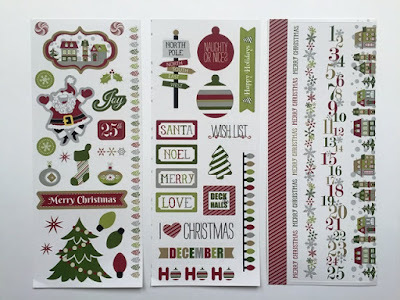 It really is a fantastic line that will work for so many Holiday projects.You can see all of the new products (and more that were released earlier this fall) by downloading this Holiday flier or shopping on my website. 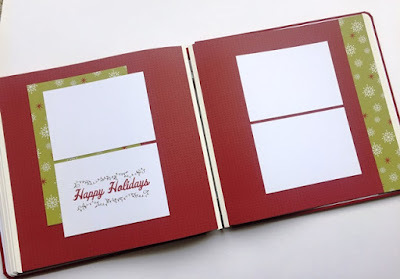 In the past few days I've been busy creating cards, an Advent Calendar project, scrapbook layouts and the foundation pages for my 2015 December Daily project - all of which I'll share with you over the next week or two. 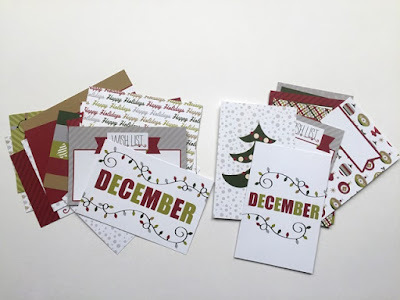 Make sure to subscribe to posts via email (see sidebar) or bookmark this page and stop by in a few more days so you don't miss all the Christmas Joy ideas!